Vauxhall railway station was opened in 1848 when the main line was extended from Nine Elms to Waterloo. The line was fundamental to the supply of milk between London and the West Country, as Vauxhall station was located next to a major creamery and milk bottling plant for United Dairies. 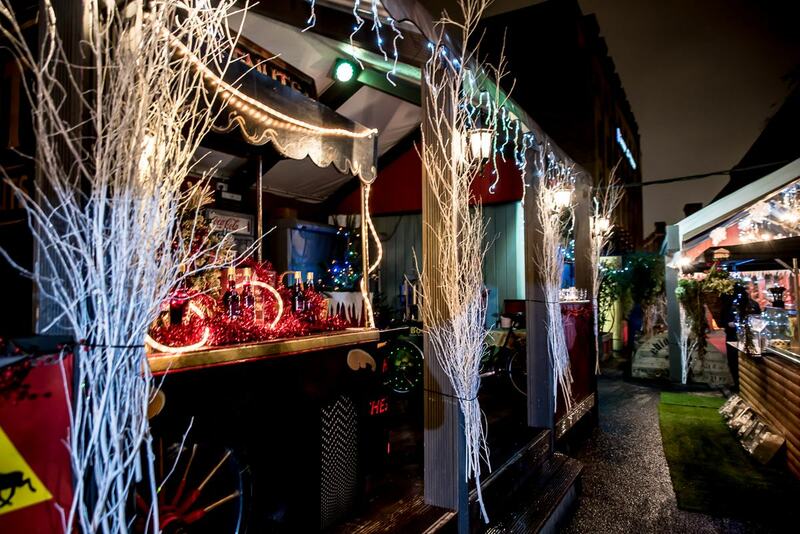 Since then, the railway arches have become iconic amongst London's event-planning elite, and it's easy to see why. At the heart of this cultural hub, you'll find Vauxhall Arches. Regarded as one of Europe's leading club destinations, this epic venue is composed of ten separate railway arches, and can accommodate up to 1600 guests. 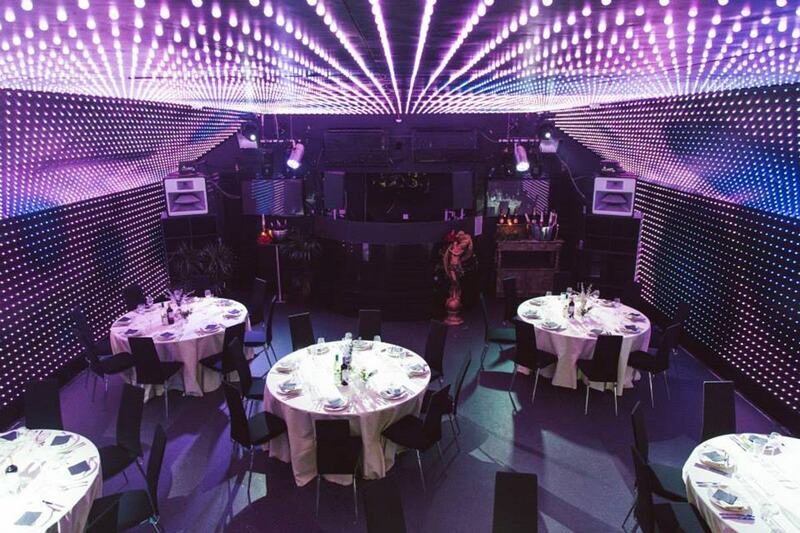 Situated only 20 yards from Vauxhall's underground, rail and bus stations, Vauxhall Arches is an incredibly accessible venue on the boundary of zones 1 and 2. You may also recognise Vauxhall Arches from the 'Heineken's Sunrise commercial', and Sky Sports' memorable 'Sky Go campaign' – which saw Dizzee Rascal teaming up with Peter Crouch. This iconic venue is composed of three separate spaces; Fire, LightBox and Protocol. 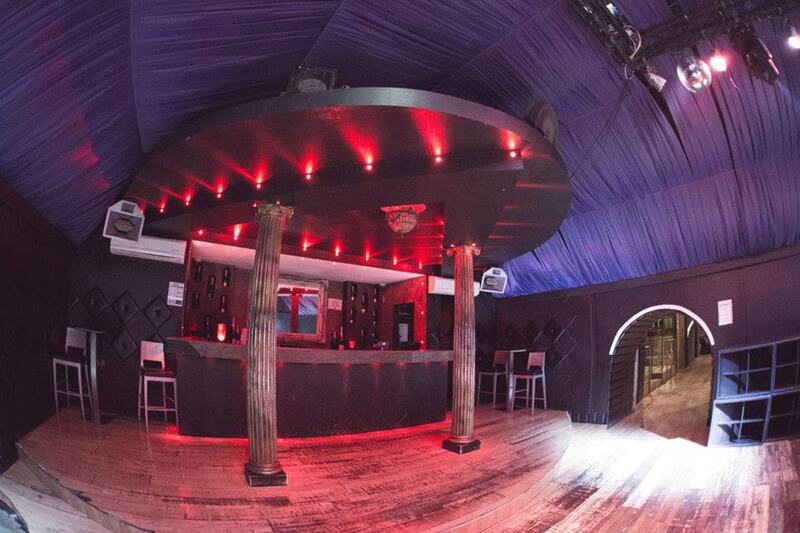 Each space can be hired separately, or all three can be combined for an exclusive super-club experience. 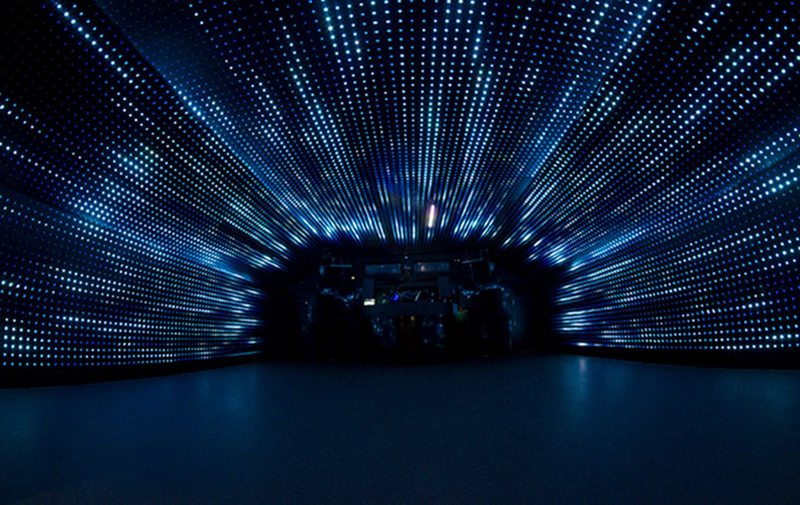 Looking at this futuristic warehouse, it's easy to see why LightBox is one of the most popular underground venues amongst London clubbers, DJs and musicians. 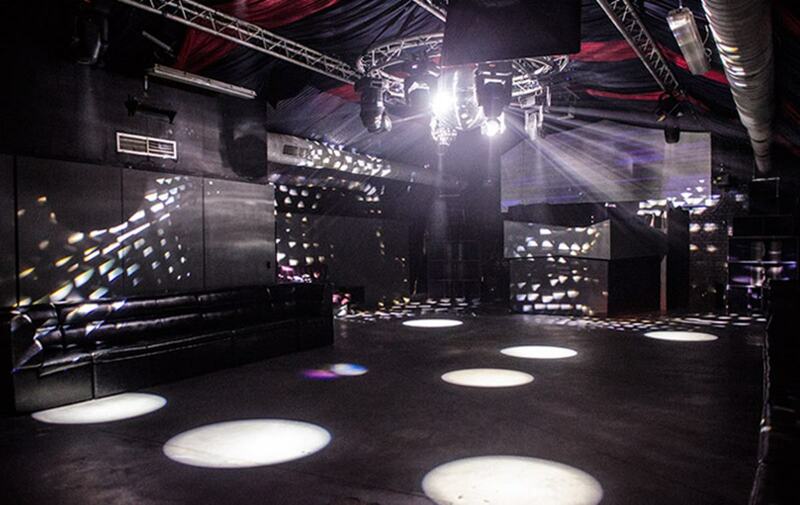 With enough space to accommodate up to 400 guests, this is the smallest of Vauxhall Arches' three club venues – but it certainly doesn't lack character. Boasting over 15,000 ColourKinetics iFLEX LEDs, LightBox is able to transform its walls and ceiling into a complete video screen. 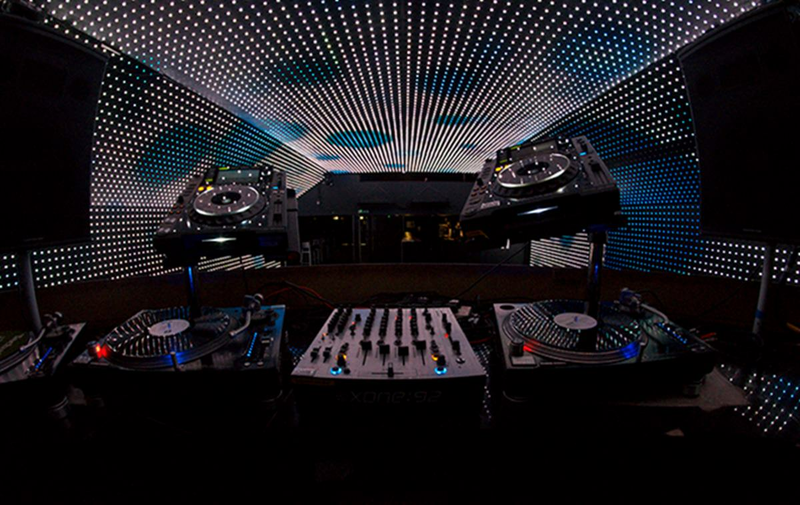 With the addition of a state-of-the-art sound system, lasers and smoke machine, LightBox makes sure to stay ahead of the curve when it comes to providing a complete multi-sensory experience. 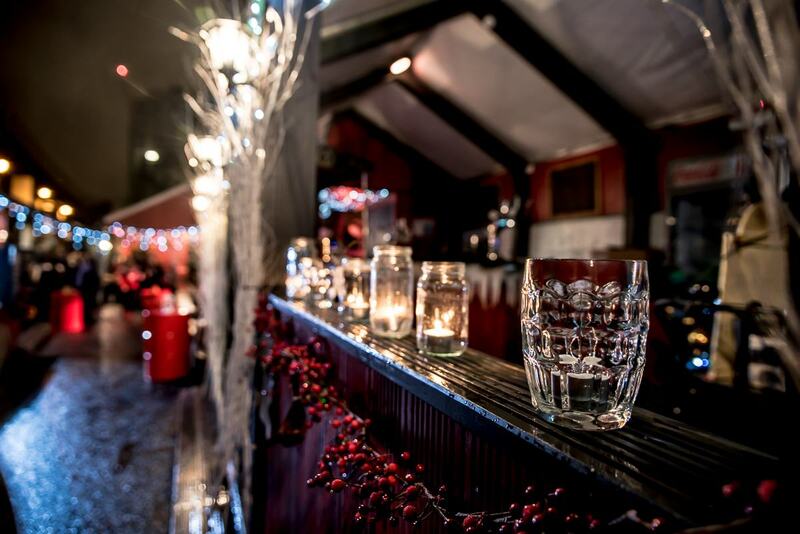 And just to add those special finishing touches, LightBox also has its own VIP area with private bar; so you can impress even the most important of guests. LightBox can also be used to provide a refreshing alternative for intimate dinners and awards ceremonies. 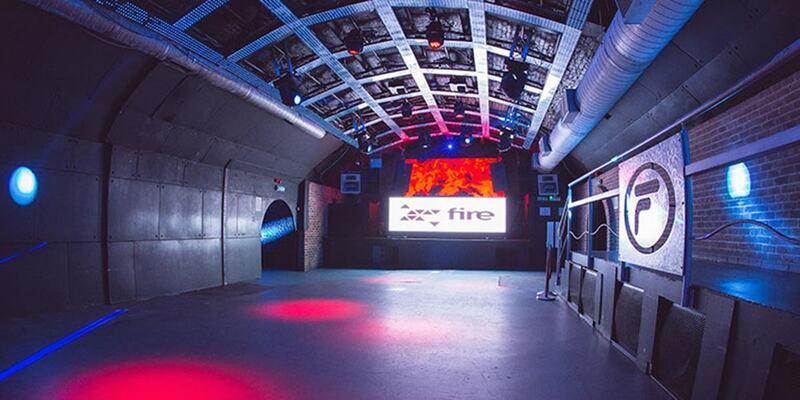 Fire is a modular venue – meaning that it can be adapted to match the size of your event. 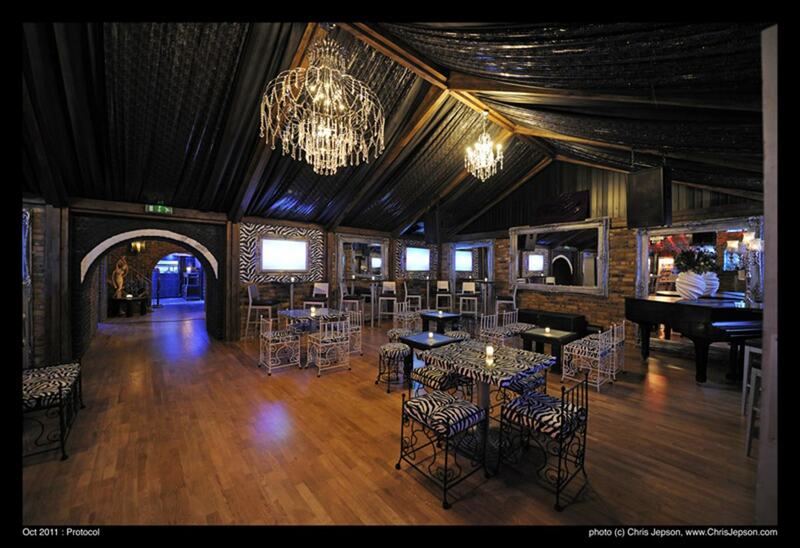 With a maximum capacity of 600, it's the ideal space to hold a party, gala, awards show or club night. Where special effects are concerned, Fire has it all. With strobe lights, smoke machines, mirror balls, state-of-the-art DJing equipment and LED ceiling, this industrial warehouse can transform itself into the ultimate party venue. And Fire isn't short on outdoor space, either, as it comes with its own large garden, which can be used for drinks, BBQs and food festivals. 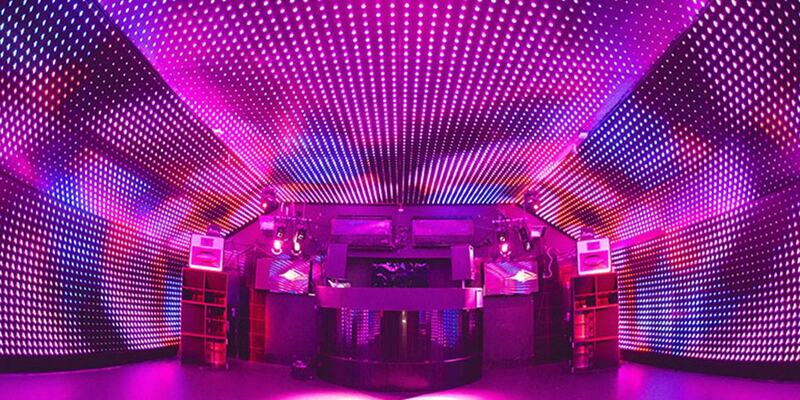 In the past, this premium event space has played host to many big name acts, including Disclosure, Jackmaster, Simian Mobile Disco and Joy Orbison. Like Fire, Protocol can also hold up to 600 people. 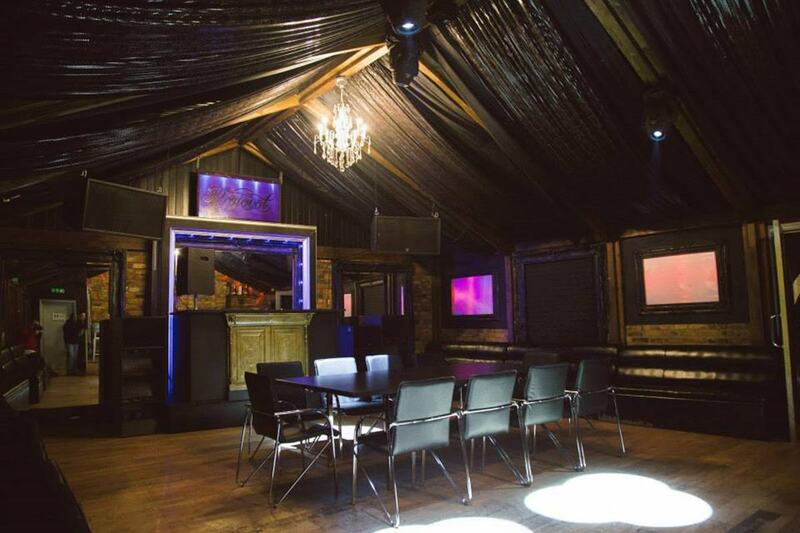 Designed with the VIP experience in mind, this venue is decked out with chandeliers, luxurious leather booths, and opulent Romanesque pillars. 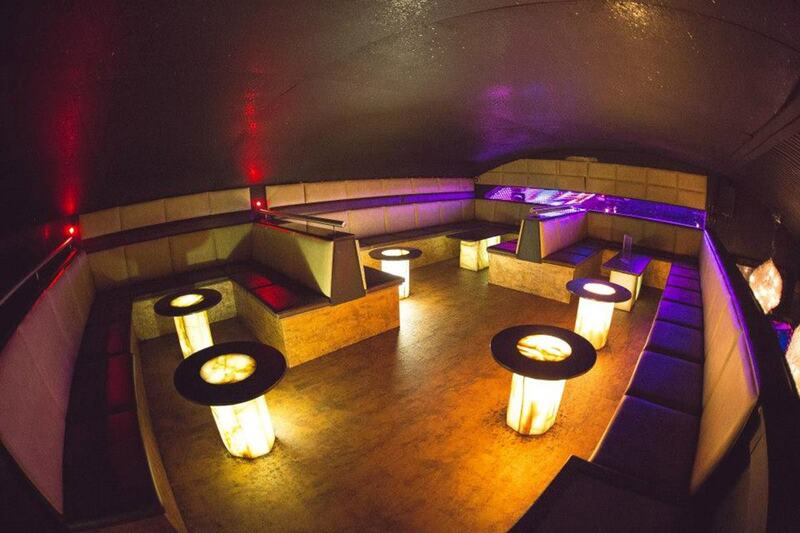 Protocol has three distinct sections; its club room, VIP lounge and loft lounge. Each area of Protocol has its own unique feel, and wherever your guests choose to venture, you can be assured that they'll feel special. 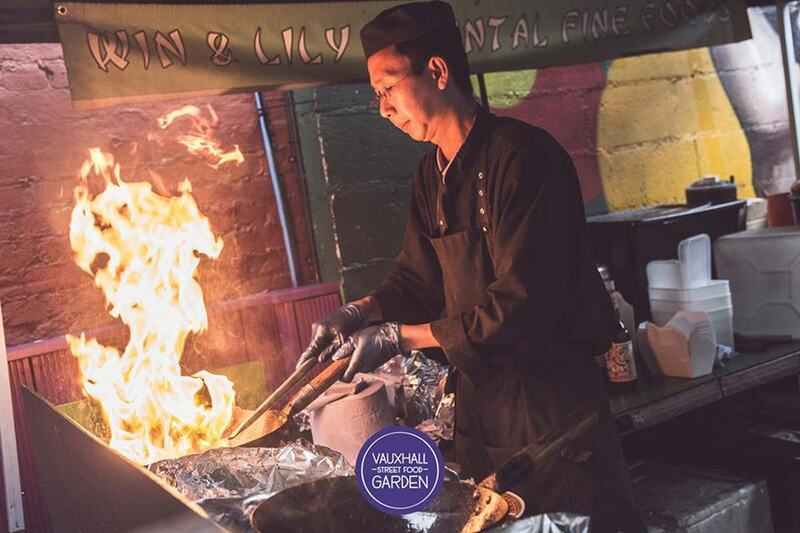 The caterers at Vauxhall Arches can provide an extensive menu, including Kosher, Vegan, Vegetarian and Halal options. The venue also provides the option for clients to supply their own alcohol. 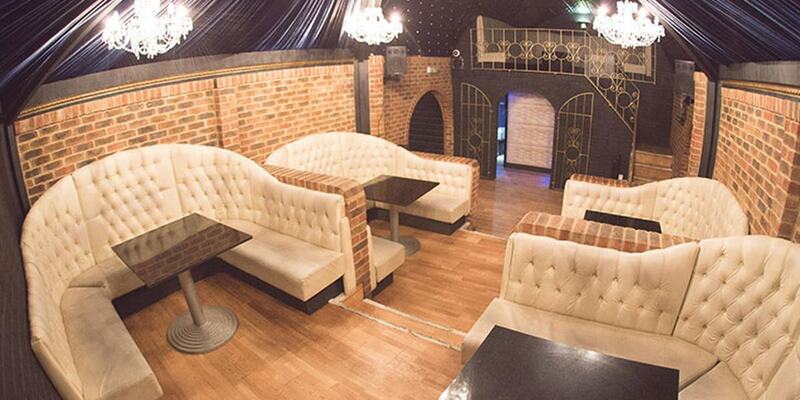 So whether you're planning a Christmas party, conference, dinner, club night, video shoot or press event, keep Vauxhall Arches in mind. This versatile space really is bursting with energy, and it's bound to stick in your guests' minds for a long time coming. 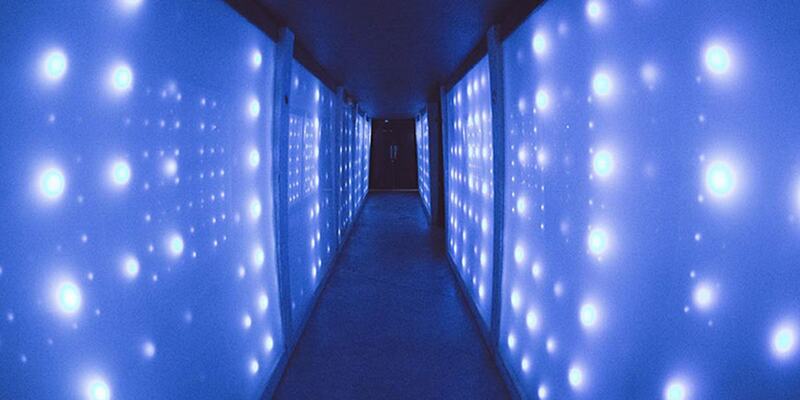 For the ultimate 'London super-club experience', there really is nowhere better.